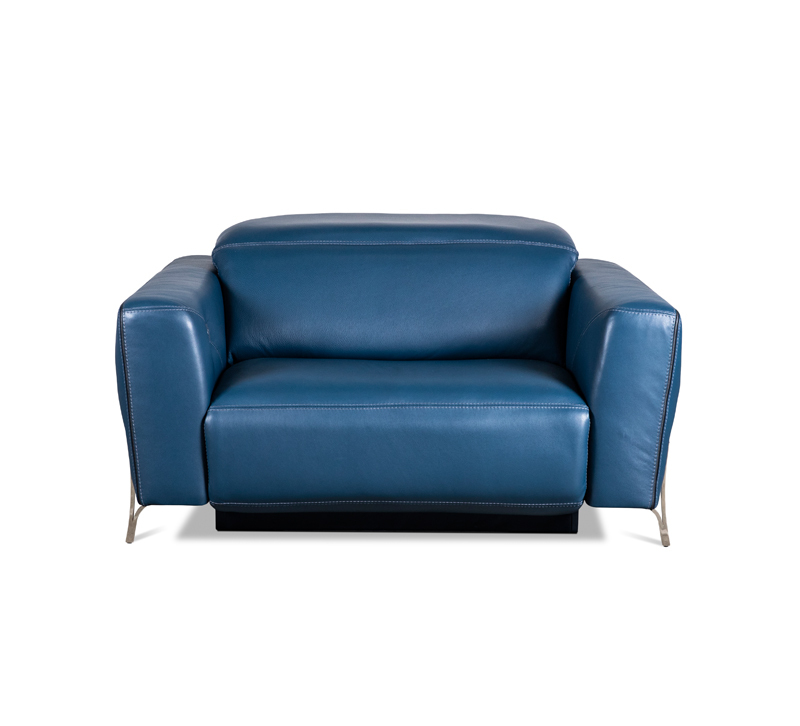 The Turin chair by American Leather has striking knife-edge tailoring and clean track arms reminiscent of an Italian race car. No detail is spared with contrasting peek-a-boo welt and double-needle topstitch that gently curves from the outside profile to the interior arm. A splayed leg completes the look in various finishes.